Shame is a powerful emotion that can have wide-ranging effects on our mental health, and should not just be dismissed as an emotion that everyone feels from time to time. 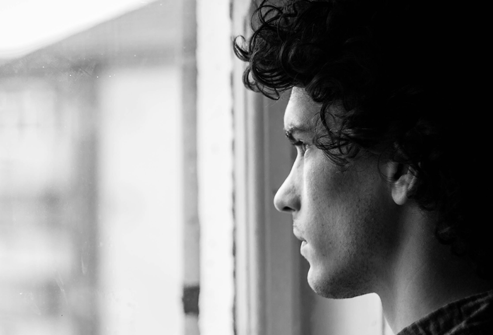 Aside from playing a role in anxiety, depression, low self-esteem, anger problems, addiction, suicide, and interpersonal violence, shame can also lead to social withdrawal and isolation, which only further exacerbates many of our other issues. Since it is impossible to simply not feel a reflexive emotion such as shame, it is imperative to understand strategies for overcoming feelings of shame. Shame is most harmful when it goes unacknowledged and is not spoken of. Shame needs to be acknowledged and understood before it can be overcome. Shame resilience is a way of acknowledging and understanding shame in order to not allow this emotion to hold us back from being our best selves.